Two Catholic teenagers were shot dead by the Royal Ulster Constabulary (RUC) while ‘joy riding’ in a stolen car in Belfast. There was a general election in the Republic of Ireland. As a result of the election there was a change of government. Fine Gael / Labour coalition government took over from Fianna Fáil which had been in power for 16 years. Liam Cosgrave succeeded Jack Lynch as Taoiseach (Irish Prime Minister). 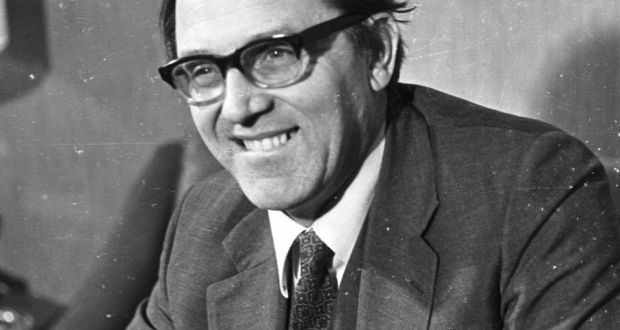 Merlyn Rees, then Secretary of Sate for Northern Ireland, announced that those people convicted of causing terrorist offences would no longer be entitled to special category status. In other words they were to be treated as ordinary criminals. Bobby Sands, then leader of the Irish Republican Army (IRA) in the Maze Prison, refused food and so began a new hunger strike . The choice of the start date was significant because it marked the fifth anniversary of the ending of special category status (1 March 1976). The main aim of the new strike was to achieve the reintroduction of political status for Republican prisoners. Edward Daly, then Catholic Bishop of Derry, criticised the decision to begin another hunger strike. The British Enkalon company announced that it would close its factory in Antrim with the loss of 850 jobs. Lord Lowry, then Northern Ireland Lord Chief Justice, was attacked by the Irish Republican Army (IRA) as he paid a visit to the Queen’s University of Belfast. The IRA fired several shots at Lowry who was not injured but a lecturer at the university was wounded by the gunfire. Frank Millar, Ulster Unionist Party, won a Northern Ireland Assembly by-election. He was returned unopposed. An appeal to the Irish Supreme Court by Chris McGimpsey and Michael McGimpsey on the issue of Articles 2 and 3 of the Irish Constitution was rejected. The Court ruled that Articles 2 and 3 are a ‘claim of legal right’ over the ‘national territory’. The Court stated that the articles represented a ‘constitutional imperative’ rather than merely an aspiration. The Irish Republican Army (IRA) carried out a (horizontal) mortar attack on a Ulster Defence Regiment (UDR) mobile patrol on the Killylea Road, Armagh. One UDR soldier was killed and another, who was mortally wounded, died on 4 March 1991. The European Court of Human Rights agreed to hear another complaint against the British government. The case involved the United Kingdom’s (UK) derogation from the European Convention of Human Rights on the matter of the seven-day detention of suspects under the Prevention of Terrorism Act. John Major, then British Prime Minister, completed a two-day visit to Washington, USA. [The visit was reported as an attempt to repair damage to Anglo-American relations following the decision to grant a visa to Gerry Adams, then President of Sinn Féin (SF). The British Army (BA) ended patrols in east Belfast and Belfast city centre. A chocolate box containing a bomb was left on the windowsill of a Catholic house in Coalisland, County Tyrone. The owner of the house said the bomb was in a large Roses tin and was first spotted as she returned home by taxi after 10.00pm. The attack was carried out by Loyalist paramilitaries. A pipe-bomb was found in Derriaghy, south of Belfast. The new Northern Ireland Human Rights Commission (NIHRC) was established and replaced the Standing Advisory Commission on Human Rights (SACHR). The first Chief Commissioner of the NIHRC was Professor Brice Dickson of the University of Ulster. Unionists criticised the balance of the new Commission. 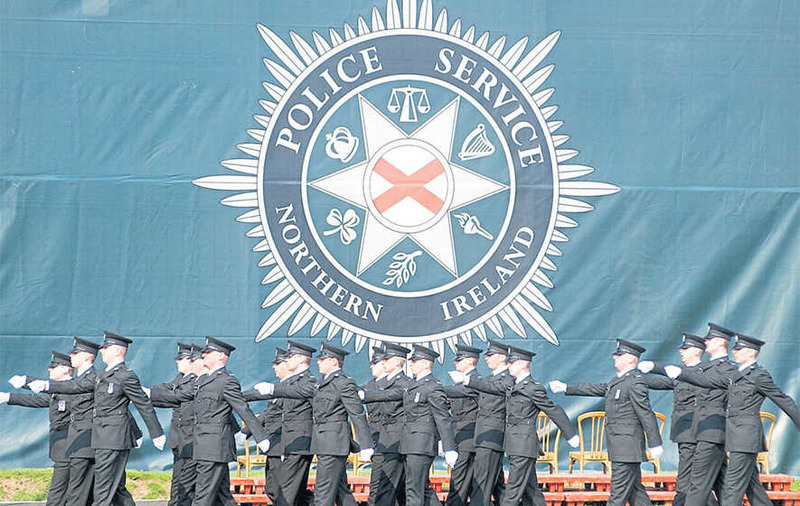 It was reported that almost 2,000 Catholics had applied to join the Police Service of Northern Ireland (PSNI) as part of the latest recruitment drive. Advertisements were placed in a range of outlets during October 2001 as part of the second phase of recruitment to the police service. Lawyers will argue that this section is incompatible with Article 9 of the European Convention of Human Rights and Article 14. Martin McGuinness (SF), then Education Minister, asked Unionist politicians to reconsider their views on academic selection at aged 11 years (the ’11-plus’ exam). McGuinness was addressing the northern conference of the Irish National Teachers’ Organisation (INTO) in Newcastle, County Down. James Sheehan, then Sinn Féin (SF) director of elections in Kerry North, was released without charge by Garda Síochána (the Irish police) in Killarney. He had been questioned as part of an investigation into an alleged vigilante-style abduction in the area that had taken place before Christmas. Off duty. Shot outside his home, Frevagh, near Garrison, County Fermanagh. Shot while travelling in stolen car in Belfast city centre. Car abandoned outside Royal Victoria Hospital, Falls Road, Belfast. Taxi driver. Found shot in his car, Mansfield Street, Shankill, Belfast. Originally from England. Killed in horizontal mortar attack on Ulster Defence Regiment (UDR) mobile patrol, Killylea Road, Armagh. Injured in horizontal mortar attack on Ulster Defence Regiment (UDR) mobile patrol, Killylea Road, Armagh. He died 4 March 1991.